AKA what I’m doing for my summer vacation. 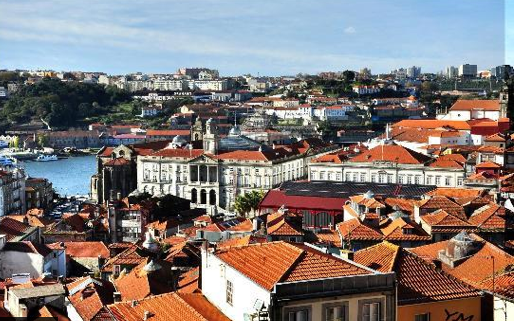 Going to Porto, Portugal to talk about digital production, implications, connections, issues and interests. The ISDT takes place July 18-22. 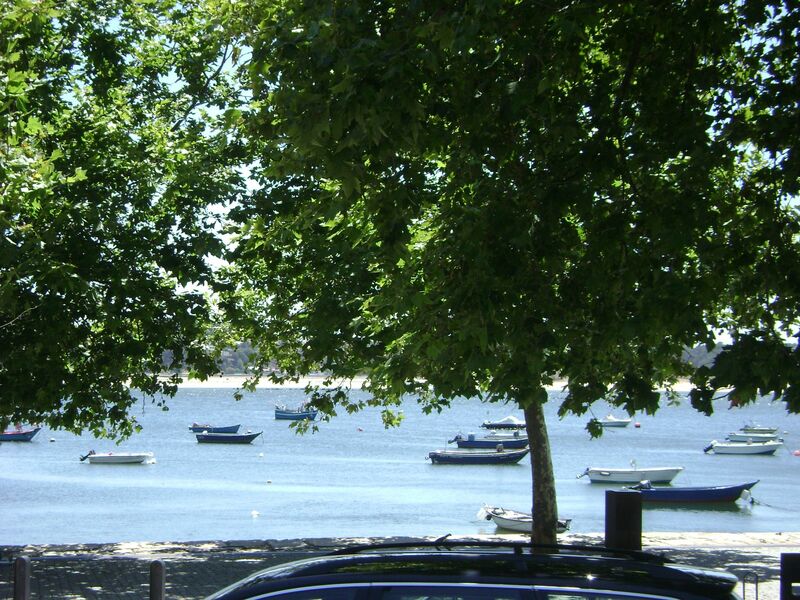 Last time I was in Porto and points north in Portugal was in …. 2001! With Brian of course. Loved it. We are hopeful that the Cultural Capital of Europe construction has now been completed.